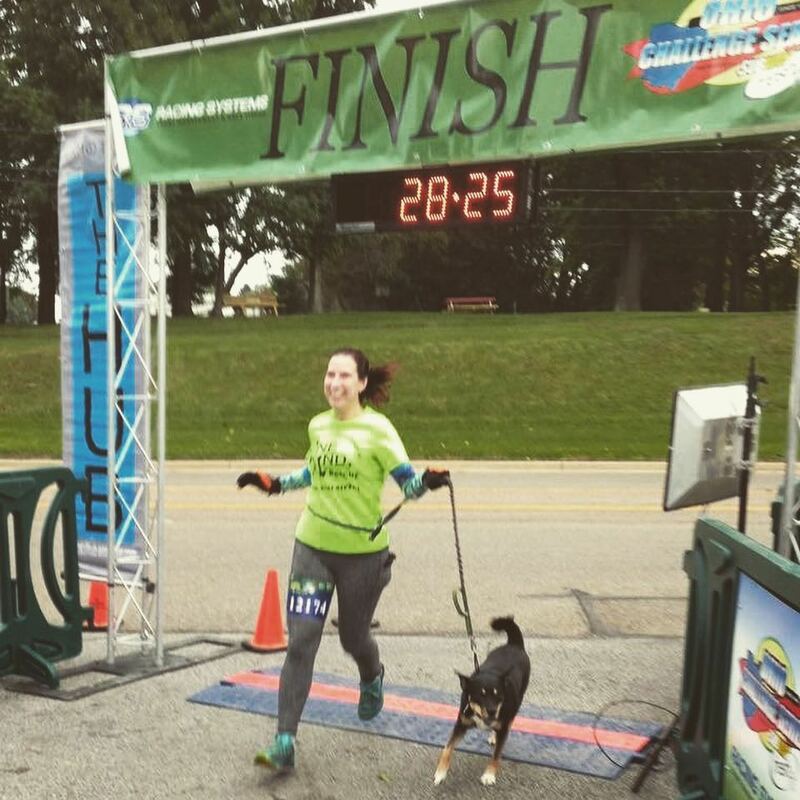 Successfully incorporating pet owner fitness into her regular running and walking routine, Indy-the-amazing-running-dog ran in her Wicked Running teammate and co-owner, Adrienna Frazer, this past weekend to a 28:25 - Indy’s first sub-30 5k - far surpassing the accomplishments of other Wicked Running pets over the last many months and, in Annie’s case, years. Indy is well-known in dog runner circles for her ability to pull out PRs after weeks of selfies at local breweries. 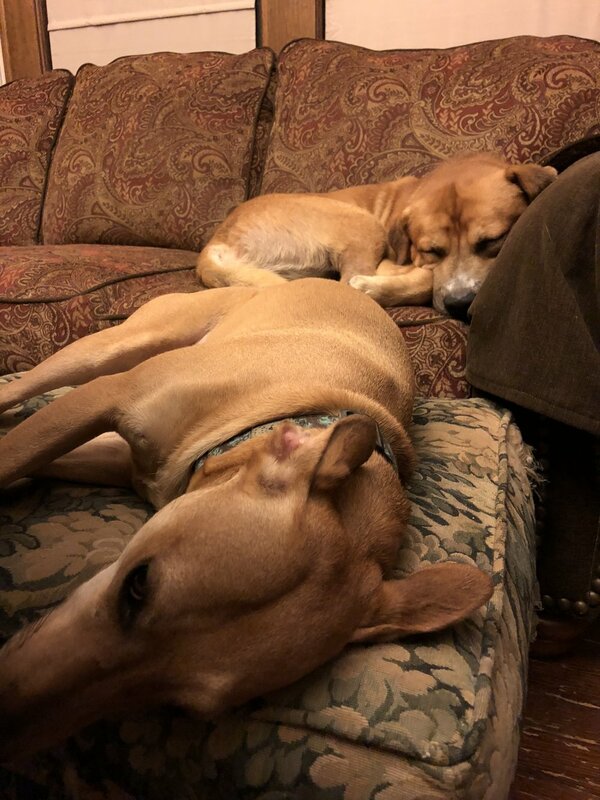 In stark contrast to Indy’s PR performance, Iza and Bruno took record long naps with the cold weather snap. Dexter the cat posed for pictures. 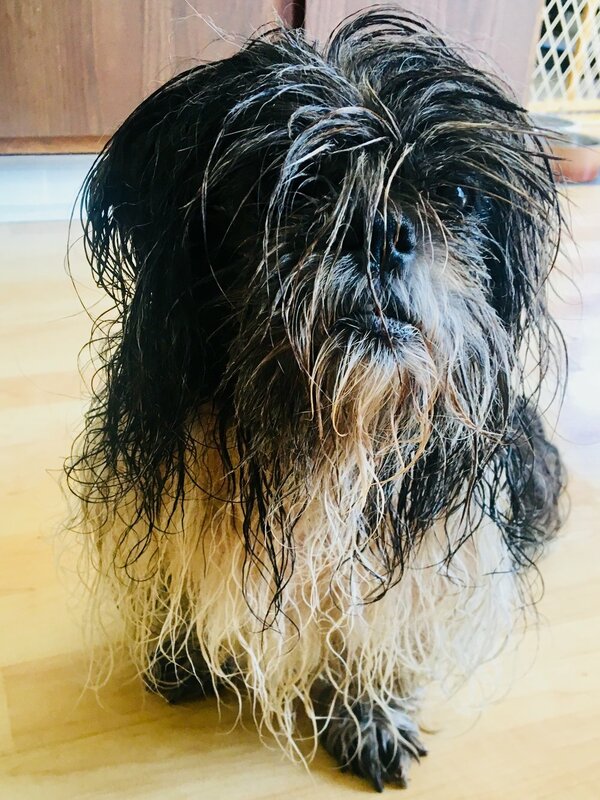 And over-9-lives-Annie allegedly fell off the second story deck overnight and was found the next morning with damp dreadlocks infused with leaf matter. The difference? Most likely that Adrienna and her biggest fan and Indy’s co-owner, Aaron, spend plenty of time logging miles with a local nonprofit group, RunningDog, which helps “keep kenneled adoptable dogs physically active, mentally stimulated and emotionally balanced while they wait for their new homes.” They participate in RunningDog and Indy keeps them fit with her neighborhood speed workouts. It certainly does seem true that the fitter your pet, the fitter the owner.